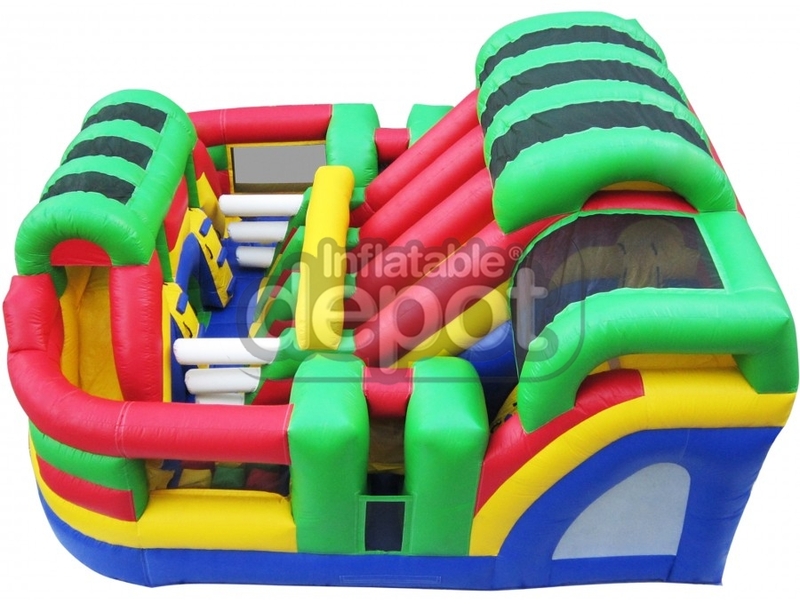 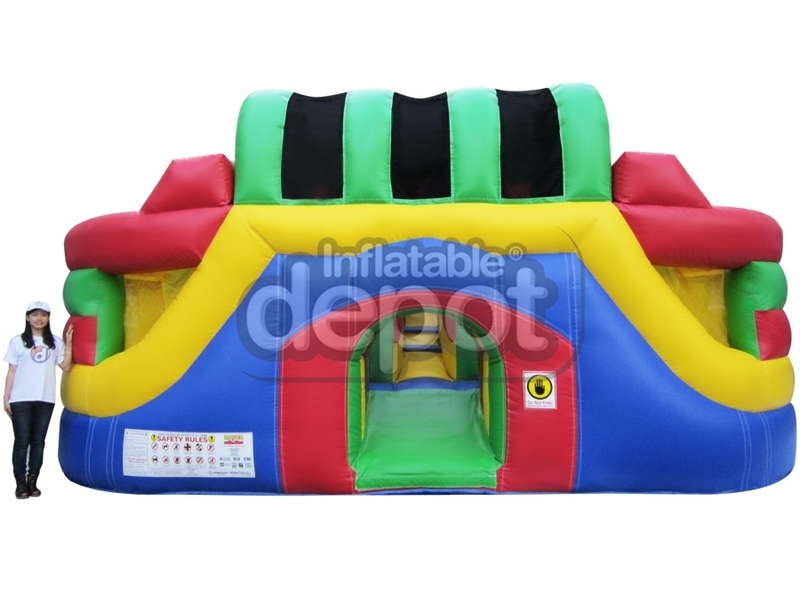 The Adrenaline Zone Medium Size is one of The Inflatable Depot's newest designs. 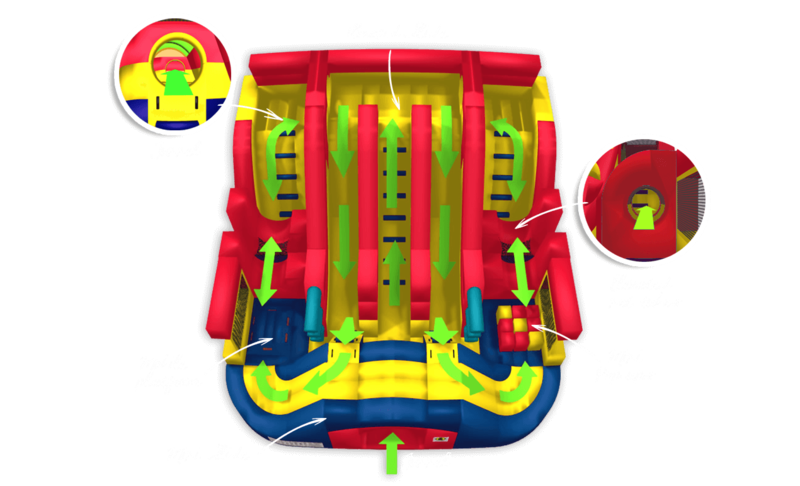 This colorful game features a variety of activities that will entertain kids of different ages for countless hours. 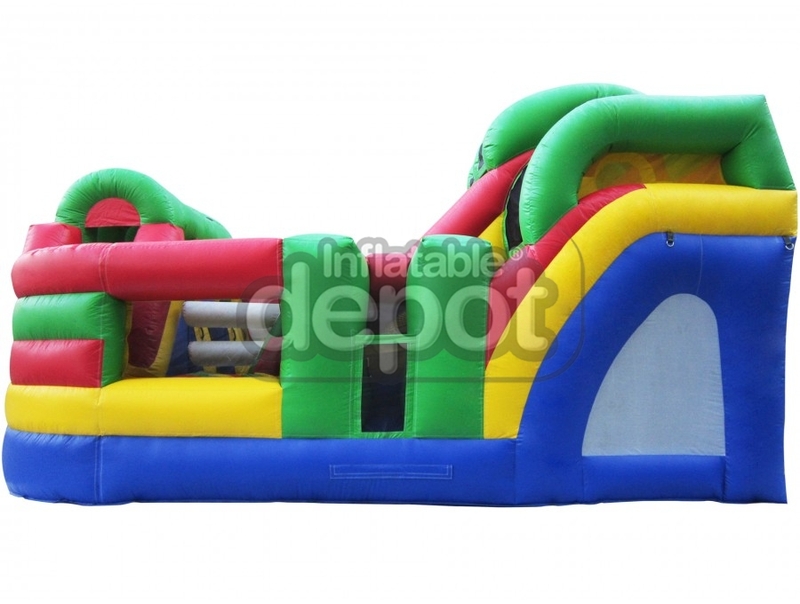 This incredible bouncer speaks for itself. 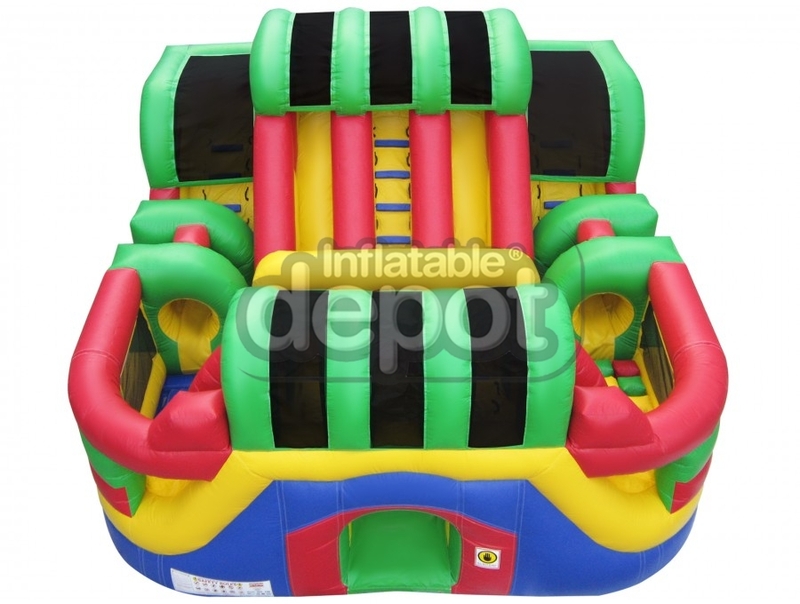 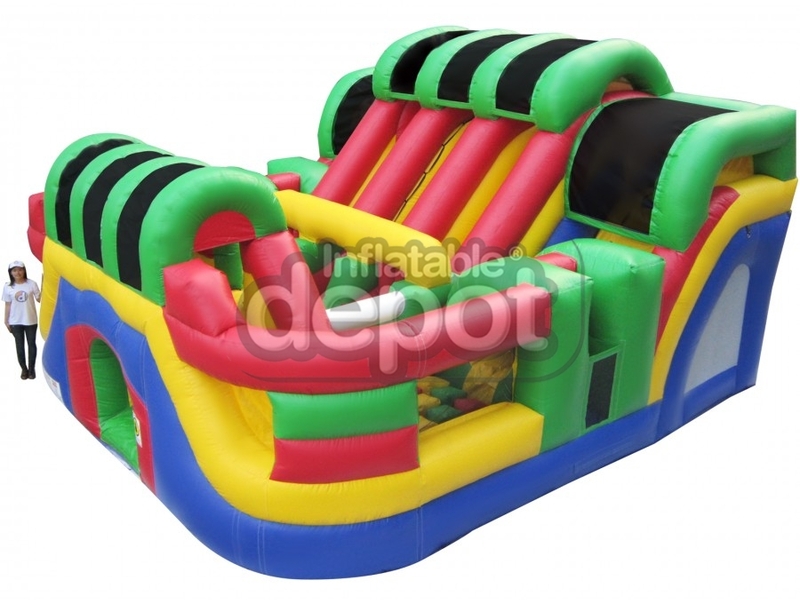 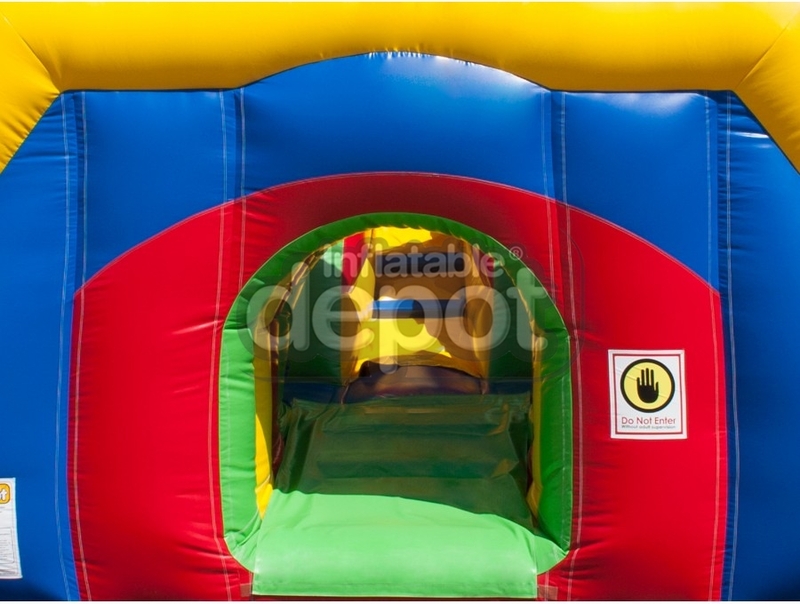 It has two grand slides, horizontal and mini pop-ups, mini-slides, net tubes and a tunnel. 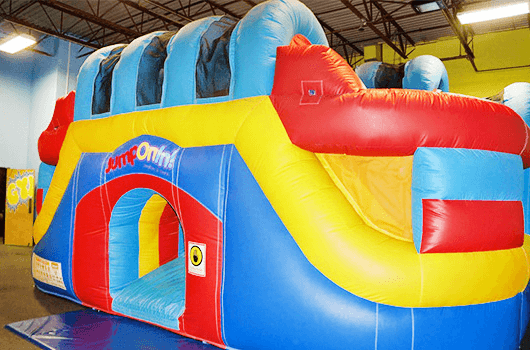 Increíble este producto. 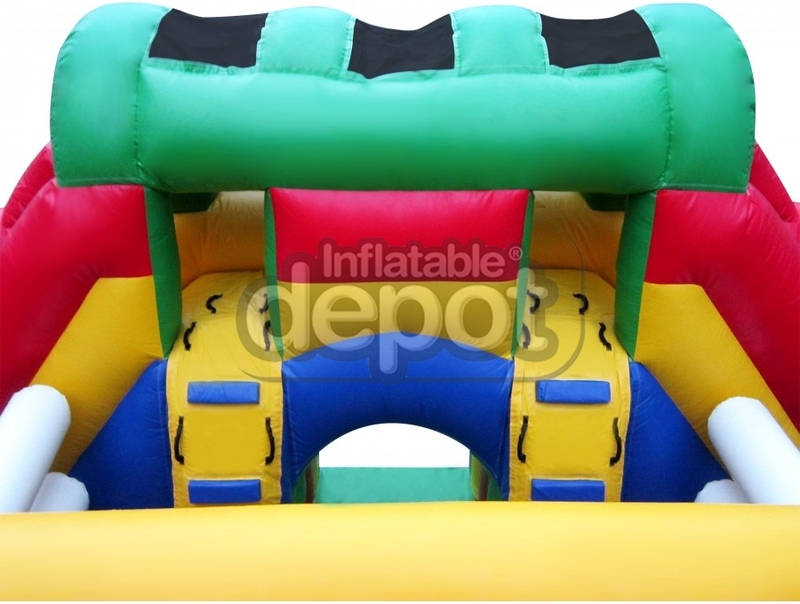 Muy recomendable. 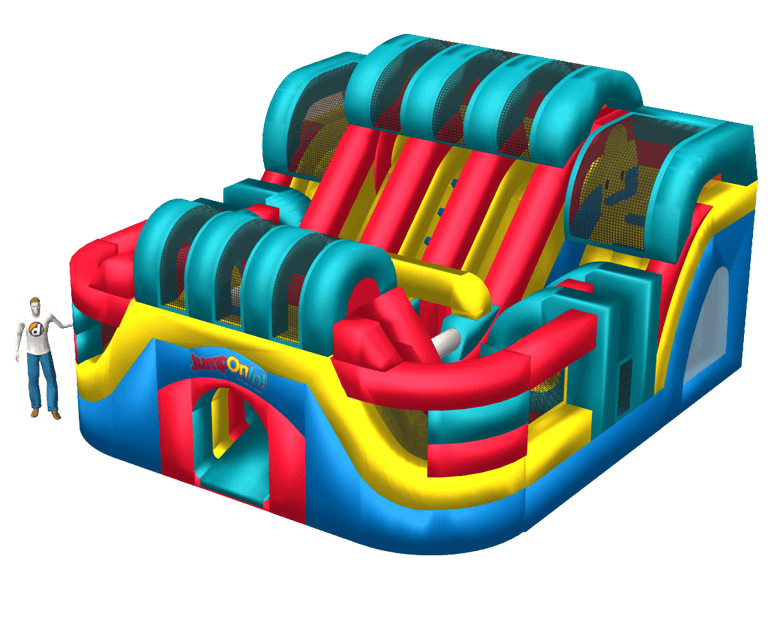 Boston’s “Jump On In!” chose to customize the #382 Adrenaline Zone Medium for its compactness and playability. 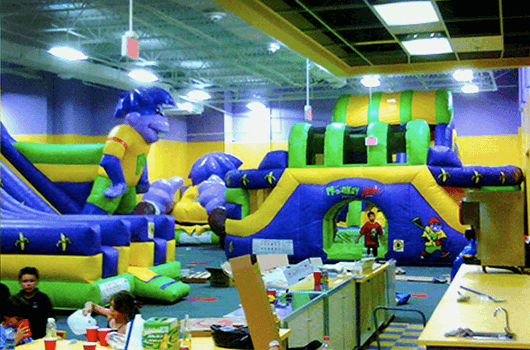 We made a great unit fit into their environment by changing to the Jump On In color scheme and Logos’. 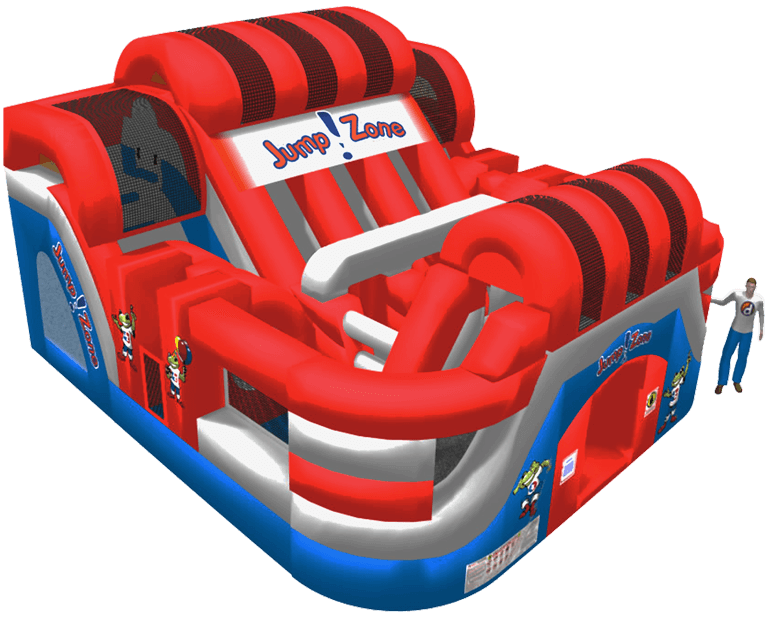 Red White and Blue and with Jump Zone Frog makes the #382 Adrenaline Zone medium a key attraction that stands out on every floor that it been placed on. 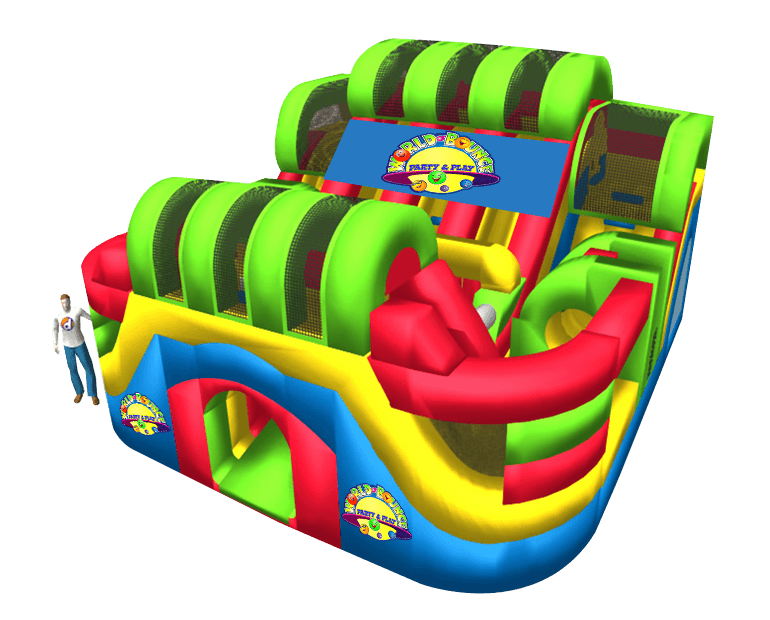 The #382 Adrenaline Zone Medium in the Monkey Joes theme is a primary attention grabber. 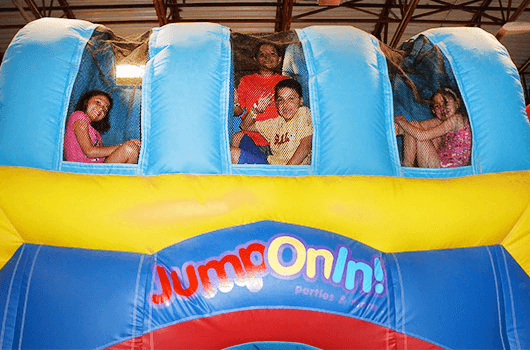 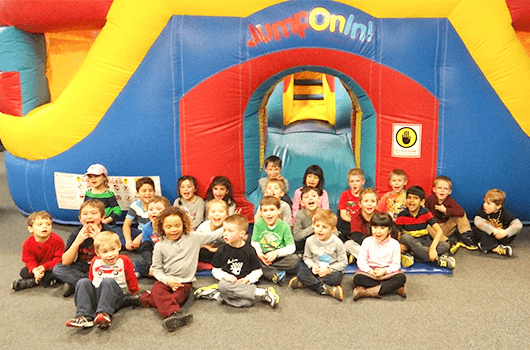 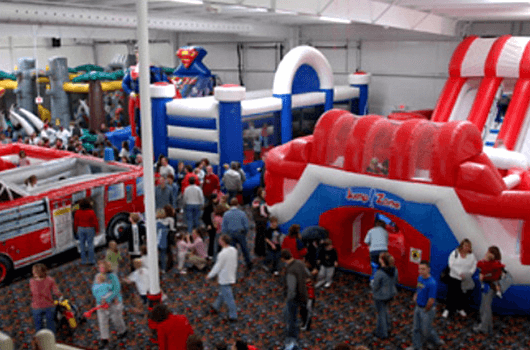 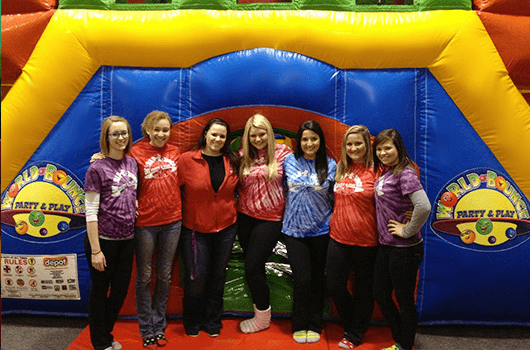 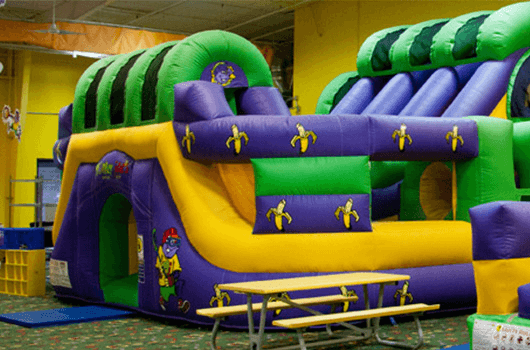 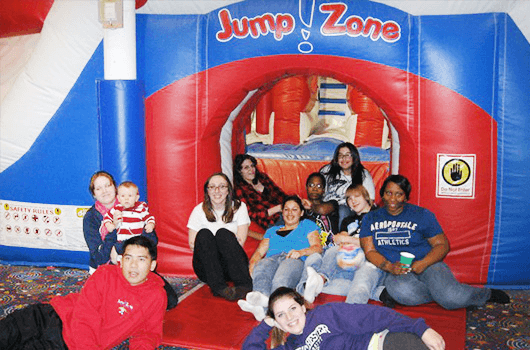 Monkey Joes chose the #382 for its high visibility and ability to entertain many. 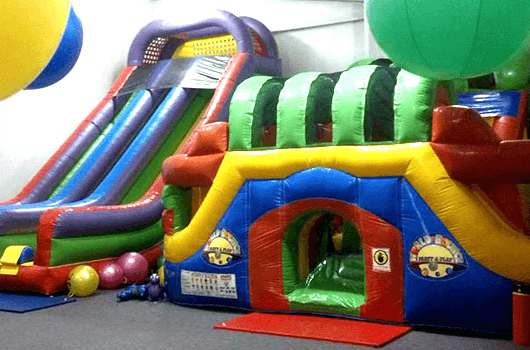 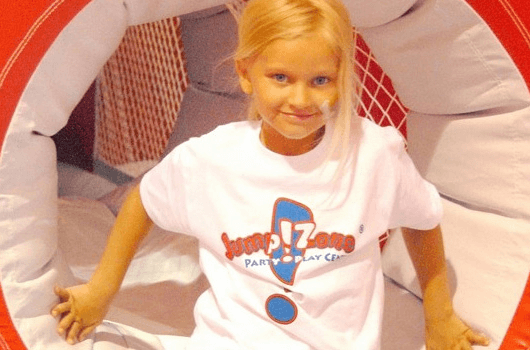 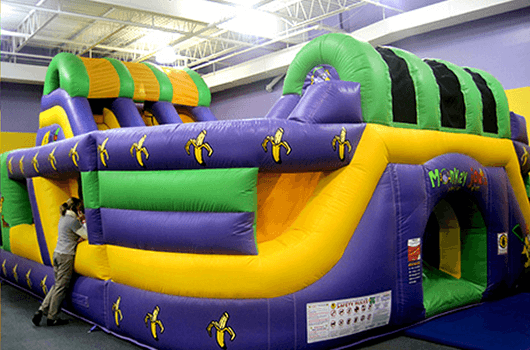 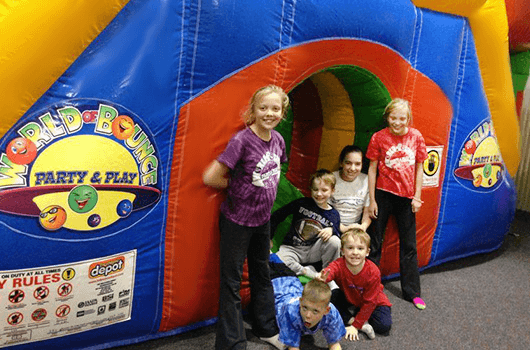 With two facilities, World of Bounce knew that branded units make a difference in customer repeat. 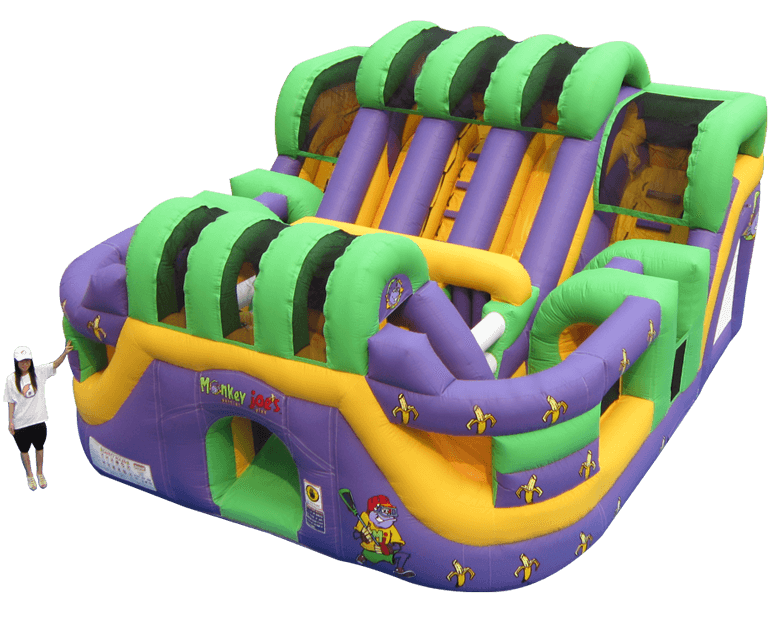 One of the unit chosen to brand was the # 382 Adrenaline Zone Medium.